Compact, slimline design, glass finish and digital display. Suitable for the smallest of hotel bathrooms. 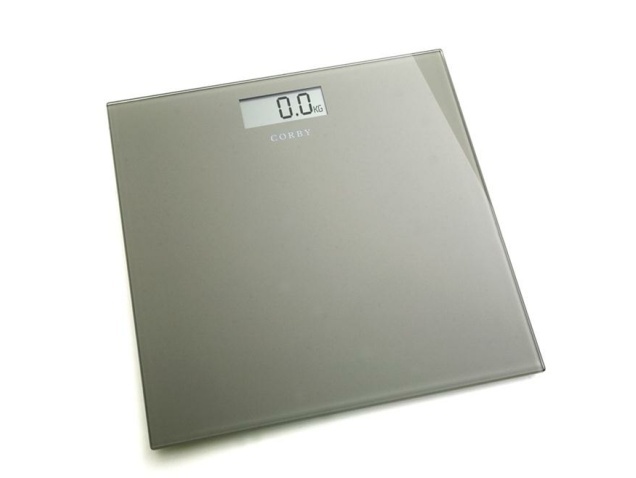 What is the maximum weight the scales will measure? The maximum weight for this product is 150 Kg (330lb).